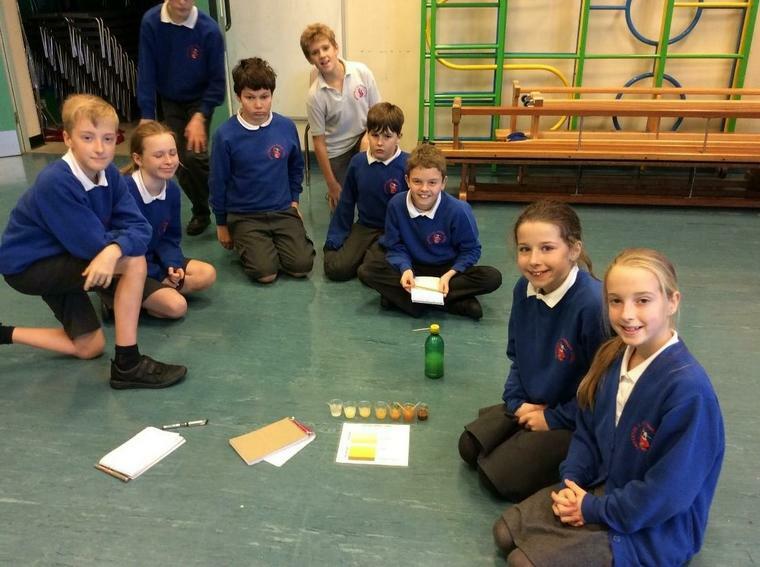 Y5 and Y6 had a day filled with facts and fun experiments. 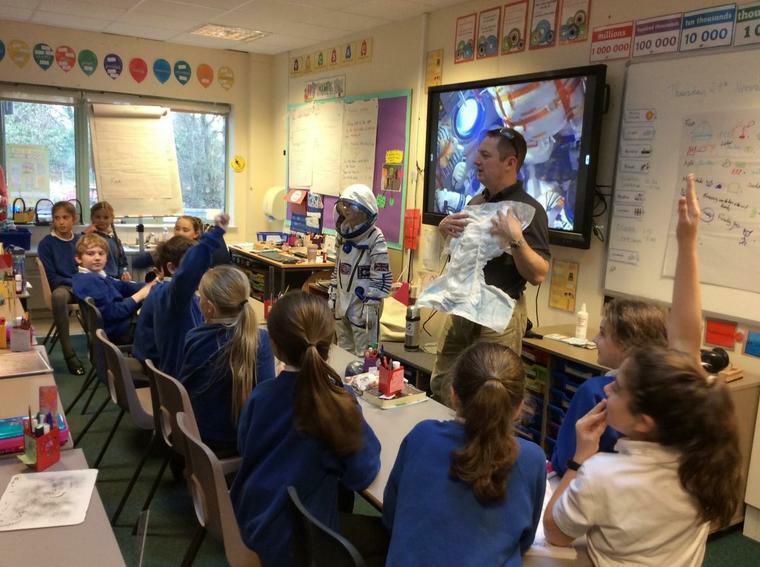 Paul Hill from Sirius Space Agency brought in space suits, meteors, moon rock and lots of others things for us to explore. 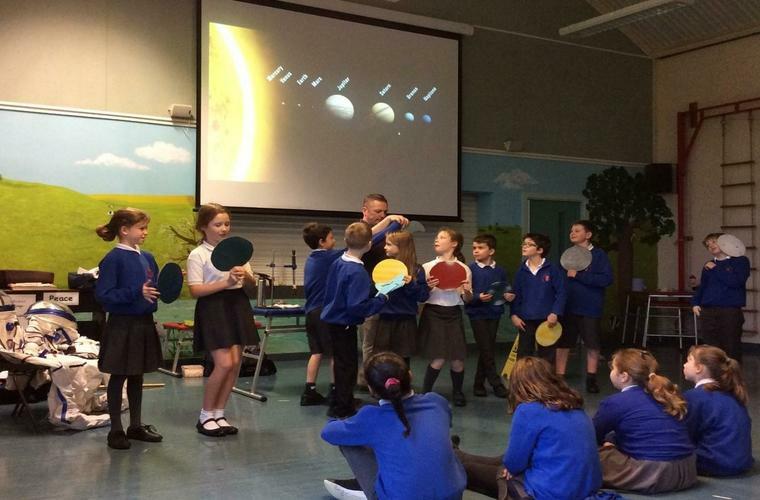 We found out about life on an International Space Station, how astronauts go to the bathroom and a little about the history of space.